Dr. David Sandak is a Periodontist whose most important strength is the compassion and empathy he feels for his patients. He is a member of the American Academy of Periodontology, the American Dental Association and the Ninth District Dental Society. 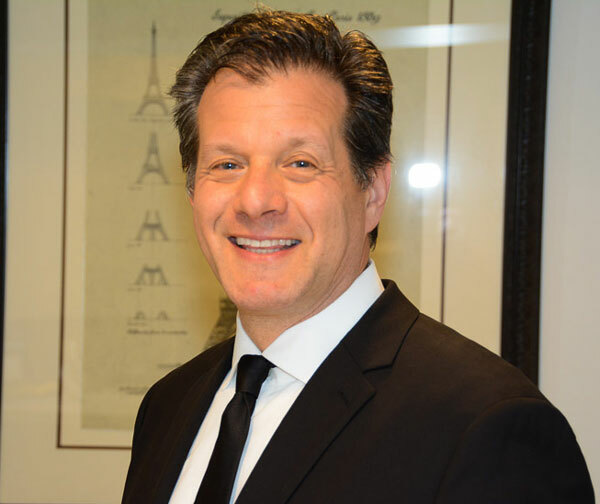 He is the past President of the White Plains Dental Society and has led a Spear’s Study Group, an interdisciplinary Study Group for complex treatment planning. He is also hosting a Westchester Dental Study Group lecture series for dentists and hygienists. 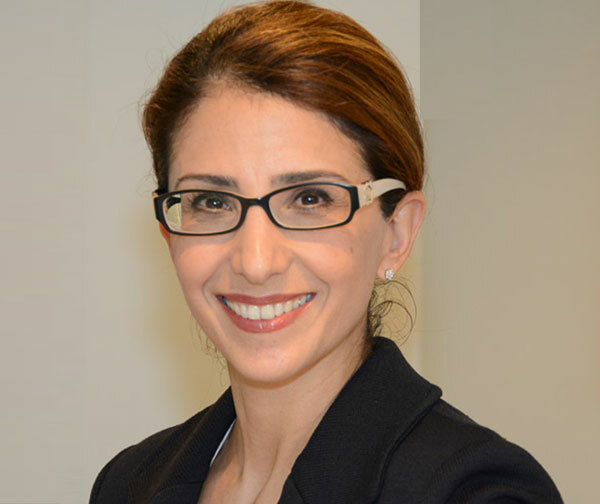 Dr. Fara Vossughi is a Periodontist who focuses upon the highest quality of care for her patients. 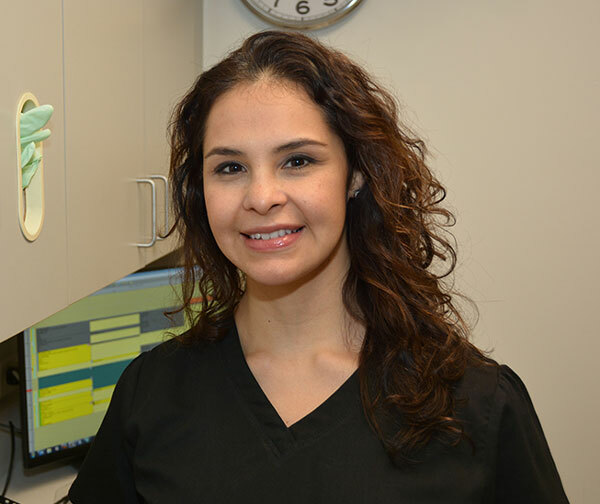 She is both technically and academically outstanding at providing the excellent periodontal care in a welcoming and comfortable setting. She is a member of the American Academy of Periodontology, American Dental Association, 9th District Dental Association and Northeastern Society of Periodontists. 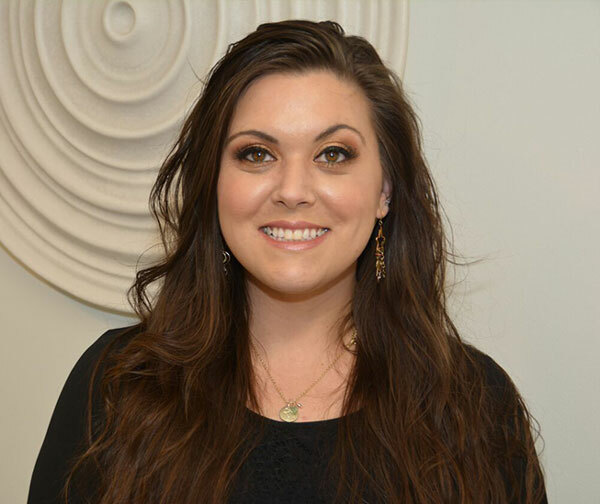 She is currently serving on the Member Benefits Committee of the 9th District Dental Association to consider and recommend available benefits of the members to the Board of Governors. I have been a Dental Financial Coordinator and Team Leader for nine years. Like many people in the dental field, dentistry found me, despite the fact that it wasn’t my ‘original calling.’ I truly enjoy being a part of a patient’s journey to health and a new smile that marks our success together. Dental insurance can be frustrating and confusing, but I am a patient expert at decoding the insurance world and I will be helpful at easing your pathway towards your financial decisions. I love helping run the practice, making sure we are humming along smoothly and acting as a liaison between you, the doctor and the staff. When I’m not working at Advanced Periodontics, I’m a homebody down to my core. Family is most important to me. The mantra I live by is Love, Honor, Pity, Pride, Compassion and Sacrifice! Little known fact: I am one of Dr. Sandak’s first dental assistants! I enjoyed the field so much that I never left. My dental career began over 15 years ago and, in 2002, I graduated from Forsyth School of Dental Hygiene in Boston, M.A. I’m an active member of the American Dental Hygiene Association. I love what I do and I feel my attributes are my compassion, passion and knowledge in my chosen field. The thing I enjoy most about working as a hygienist is the ability to connect with an individual and help them understand and learn about their oral health. In my free time, I practice yoga, enjoy salsa dancing, hiking, biking and traveling. I’ve already been to Thailand, Columbia, the American West, the Caribbean and Costa Rica. When I’m not working as a hygienist, the world is my oyster!